During today’s special event, Apple took to the stage to showcase an intriguing update to their Apple TV app. On top of all the changes coming to the app, Apple also announced that the Apple TV app will be coming to smart TVs from Samsung, LG, Vizio, and Sony. The application will also be available on streaming devices from Roku and Amazon’s Fire TV. The new Apple TV app will bring all your content into one place. Designed to make it even easier for users to find all of their content in one place, the new Apple TV app has quite a bit to offer users. Things like the new Apple TV channels service, as well as giving you access to all of your cable TV options in one package, really help to sell the new update for Apple TV. Perhaps the biggest news to come out of the entire announcement, though, is the fact that Apple is bringing this new update to hardware outside of their own. 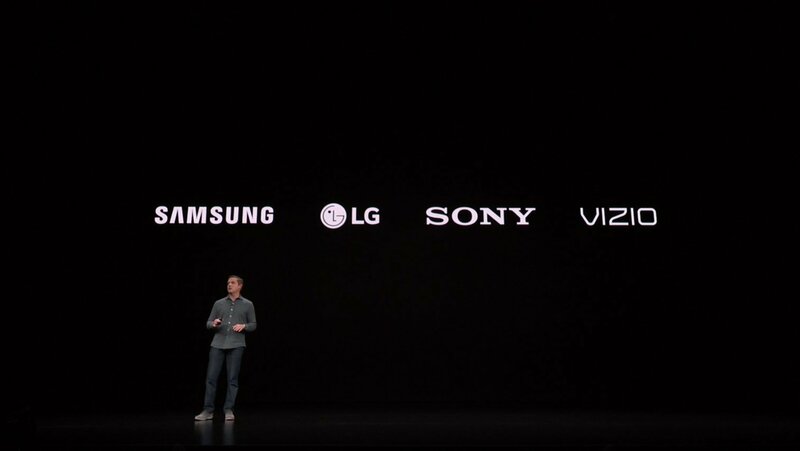 Alongside being available on Apple devices like the iPhone, iPod and iPad, Apple TV will also be coming to smart TVs from several big-name manufacturers including Sony, Vizio, Samsung and LG. They aren’t stopping there, though. 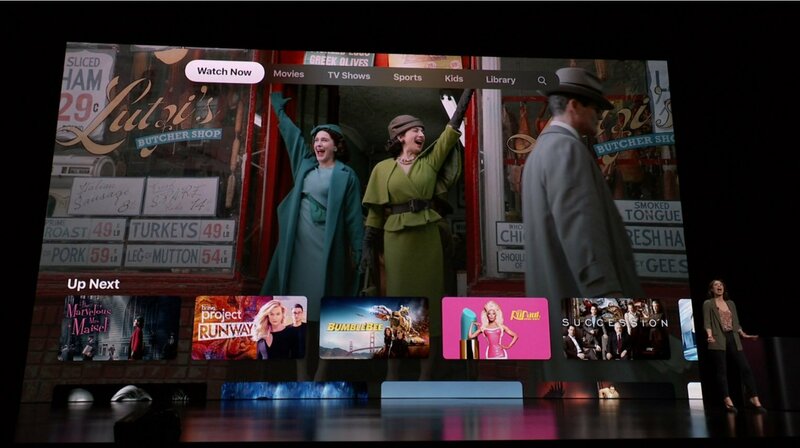 The new Apple TV application will also become available on Roku devices as well as Amazon Fire TV devices, further expanding Apple’s reach across the online streaming frontier. You can find out more about the various announcements coming out of Apple’s March Special Event by heading over to our news hub. We’ll continue to provide additional information about the updates coming to the Apple TV app over the next few months.